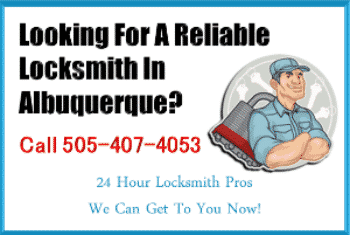 Qualified and trusted local Rio Rancho locksmith. Call (505) 407-4053. 24/7 emergency lock out services – rapid response to your emergency situation, whatever the time. commercial services to local businesses – all locks replacement and repair, re-keying, high security locks, alarms, master key systems, etc. We are widely regarded as one of the top Rio Rancho locksmiths. Get recommendations Ask your immediate and expanded network for recommendations. One of the best things about asking from people you know is that they could provide you with more insights that wouldn’t be otherwise available to you if you just check for a potential locksmith in Albuquerque in the phone book or on the Internet. Prepare a comparative list Make a list of each recommendation you get from family, friends, co-workers, and other people you know. Write relevant information such as costs and feedback. Creating a list can help you compare options in terms of budget but also with the quality of work you can glean from the feedbacks you could get. Avoid restricting your search Avoid eliminating more expensive options on your list. Your goal is to find the best choice available. Expanding your search to include expert locksmiths who may charge higher fees for their services. Consider other factors In searching for affordable locksmith services, don’t lose sight of the bigger picture. Keep in mind that you’ll be entrusting your security and that of your home or vehicle in other people’s hands. Look for locksmiths who can do the job right instead of just focusing on the cheapest rates you can possibly get. Identify the non-negotiables Some things will have to be non-negotiable when it comes to securing the people in your household and possessions. Consider your home’s security or locking system requirements. 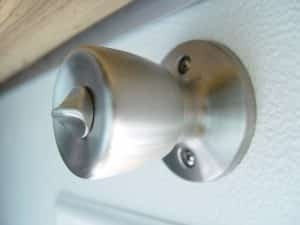 While opting for the cheapest locking systems you can find could save you more, you have to consider the fact that the simplest locks can be easily picked by a skilled and determined thief. The same would apply to locksmith services. It’s important that you look into the level of experience and expertise before hiring a locksmith that could offer the value for money you seek. 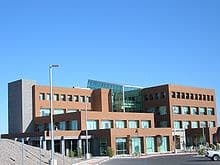 After you have dome your research, we think that you will find that we will be your preferred locksmith provider in the Rio Rancho area. So give our team a call today on 505-407-4053 and let us show you how we can help you. As we always say, it is better to be prepared and have a trusted locksmith on speed dial before that emergency at home, in your car or at work inevitably happens!